Get more insightful feedback by presenting your designs as clickable prototypes on their native device. No more static PDF's or oversized sitemap-style documents that are impossible to understand. Transform your designs into clickable prototypes by adding hotspots. Send a link to view designs in the browser or on a mobile device. Present your designs in a real-time screen-sharing meeting with LiveShare. No more writing feedback notes that start with “see that button above the image below the headline” – Leave feedback directly on the element you're referring to and never get confused again. No more search through unruly comment threads to find all the feedback on a specific element. With threaded comments attached to a specific point on the design, all feedback on that element is organized around that element. Protect your inbox from a flood of unordered feedback emails and change requests. Control the way you get notified when a stakeholder leaves feedback on your designs. Receive a digest email of all feedback left on your designs at a time that suits you. See a list of all comments in a neat, ordered fashion. Sort by date, screen, read, unread and more. See who has or hasn't reviewed your designs and follow up for missing input. The thing I love about InVision is that it allows us to have conversations about specific elements of the design that everyone can see – Designers can either add further to the conversation or they can focus on another piece of feedback since their comments were already covered by someone else. InVision enables you to upload JPG, PNG, PDF or GIF files for feedback, so it works with any design tool you use at both the low and high fidelity stages of design. Either drag and drop your screens into the browser or automatically sync them using our Dropbox integration or our downloadable Mac app, InVisionSync. Easily invite your team members to collaborate on your designs. Protect your designs by requiring users to enter a preset password before they can view and comment on designs. 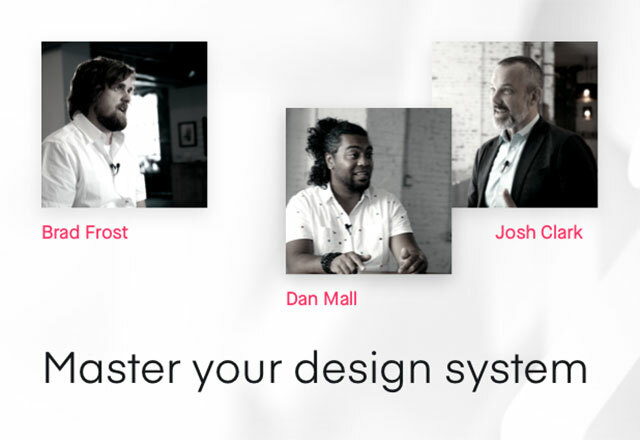 Join over 5 million designers already using InVision. 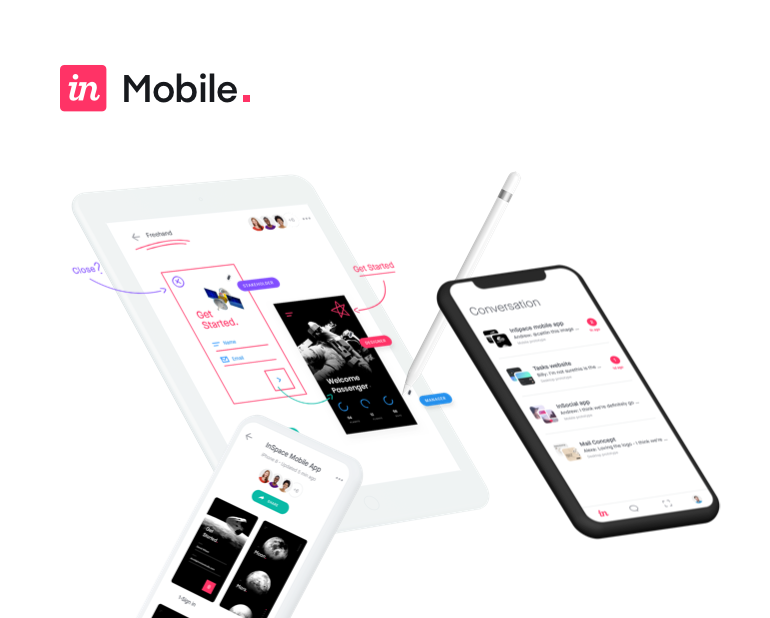 Get InVision free forever! By clicking "Get Started — Free Forever!" I agree to InVision's Terms of Service. We'll be in touch soon. In the meantime, have you checked out InVision Enterprise? High fidelity prototypes that look, feel, and act real. Custom mood and brand boards, galleries, presentations, and much more. Manage your screens and projects from one central location. Better feedback, with real-time, in-browser design collaboration. No setup fees. No requirements. No obligation.